Vol 3 | Issue 2 | July-Dec 2018 | Page 12-15 | Teruhisa Mihata. Lesions of the superior shoulder capsule had been a neglected entity before I reported my technique for superior capsule reconstruction (SCR).I had noticed that patients with irreparable rotator cuff tears always had irreparable defects of the superior shoulder capsule as well as the rotator cuff tendons, because the superior shoulder capsule is attached to the undersurface of these tendons. Therefore, I hypothesized that reconstruction of the superior shoulder capsule might be useful to prevent superior migration of the humeral head and subacromial impingement in irreparable rotator cuff tears. To prove my hypothesis, our group performed a cadaveric biomechanical study in 2005. This biomechanical study showed that SCR completely restored superior stability of the glenohumeral joint, whereas patch grafting to the supraspinatus tendon (conventional patch graft surgery) only partially restored superior translation to the intact level. Consequently, in 2007,we started arthroscopic SCR for patients with irreparable rotator cuff tears. From our 10 years of experience with SCR, we conclude that arthroscopic SCR restores superior glenohumeral stability and improves shoulder function in irreparable rotator cuff tears. 1. Bedi A, Dines J, Warren RF, Dines DM. Massive tears of the rotator cuff. J Bone Joint Surg Am 2010;92:1894-1908. 2. Oh JH, Kim SH, Kang JY, Oh CH, Gong HS. Effect of age on functional and structural outcome after rotator cuff repair. Am J Sports Med 2010;38:672-678. 3. Goutallier D, Postel JM, Bernageau J, Lavau L, Voisin MC. Fatty muscle degeneration in cuff ruptures. Pre- and postoperative evaluation by CT scan. Clin Orthop Relat Res 1994;78-83. 4. Melis B, Wall B, Walch G. Natural history of infraspinatus fatty infiltration in rotator cuff tears. J Shoulder Elbow Surg 2010;19:757-763. 5. Melis B, Nemoz C, Walch G. Muscle fatty infiltration in rotator cuff tears: descriptive analysis of 1688 cases. Orthop Traumatol Surg Res 2009;95:319-324. 6. Oh JH, Kim SH, Choi JA, Kim Y, Oh CH. Reliability of the grading system for fatty degeneration of rotator cuff muscles. Clin Orthop Relat Res 2010;468:1558-1564. 7. Burkhart SS. Arthroscopic debridement and decompression for selected rotator cuff tears. Clinical results, pathomechanics, and patient selection based on biomechanical parameters. Orthop Clin North Am 1993;24:111-123. 8. Rockwood CA, Jr., Williams GR, Jr., Burkhead WZ, Jr. Debridement of degenerative, irreparable lesions of the rotator cuff. J Bone Joint Surg Am 1995;77:857-866. 9. Burkhart SS. Fluoroscopic comparison of kinematic patterns in massive rotator cuff tears. A suspension bridge model. Clin Orthop Relat Res 1992;144-152. 10. Burkhart SS, Nottage WM, Ogilvie-Harris DJ, Kohn HS, Pachelli A. Partial repair of irreparable rotator cuff tears. Arthroscopy 1994;10:363-370. 11. Duralde XA, Bair B. Massive rotator cuff tears: the result of partial rotator cuff repair. J Shoulder Elbow Surg 2005;14:121-127. 12. Cofield RH. Subscapular muscle transposition for repair of chronic rotator cuff tears. Surg Gynecol Obstet 1982;154:667-672. 13. Karas SE, Giachello TL. Subscapularis transfer for reconstruction of massive tears of the rotator cuff. J Bone Joint Surg Am 1996;78:239-245. 14. Celli L, Rovesta C, Marongiu MC, Manzieri S. Transplantation of teres major muscle for infraspinatus muscle in irreparable rotator cuff tears. J Shoulder Elbow Surg 1998;7:485-490. 15. Debeyre J, Patie D, Elmelik E. Repair of Ruptures of the Rotator Cuff of the Shoulder. J Bone Joint Surg Br 1965;47:36-42. 16. Dierickx C, Vanhoof H. Massive rotator cuff tears treated by a deltoid muscular inlay flap. Acta Orthop Belg 1994;60:94-100. 17. 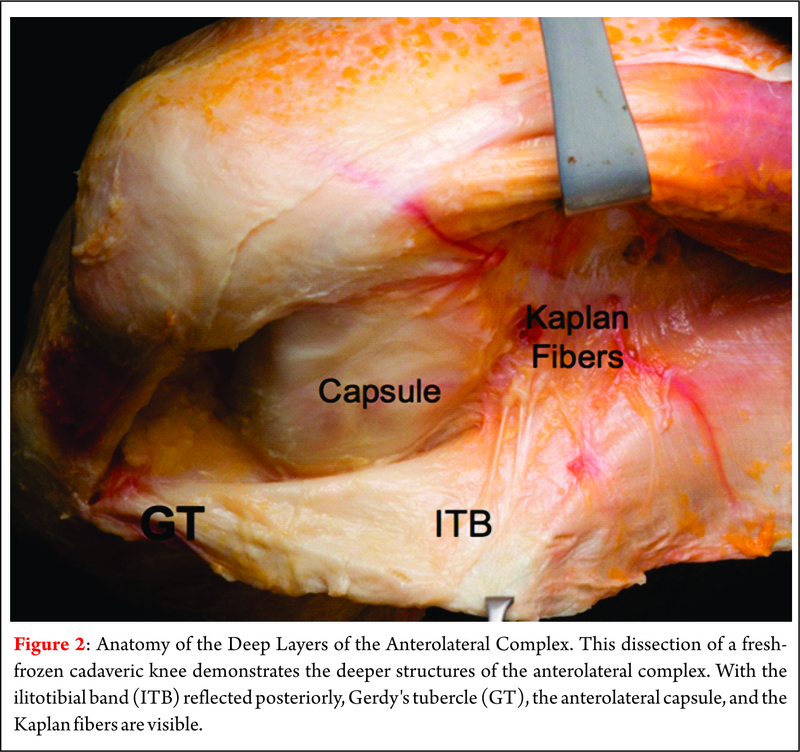 Gerber C. Latissimus dorsi transfer for the treatment of irreparable tears of the rotator cuff. Clin Orthop Relat Res 1992;152-160. 18. Warner JJ, Parsons IMt. 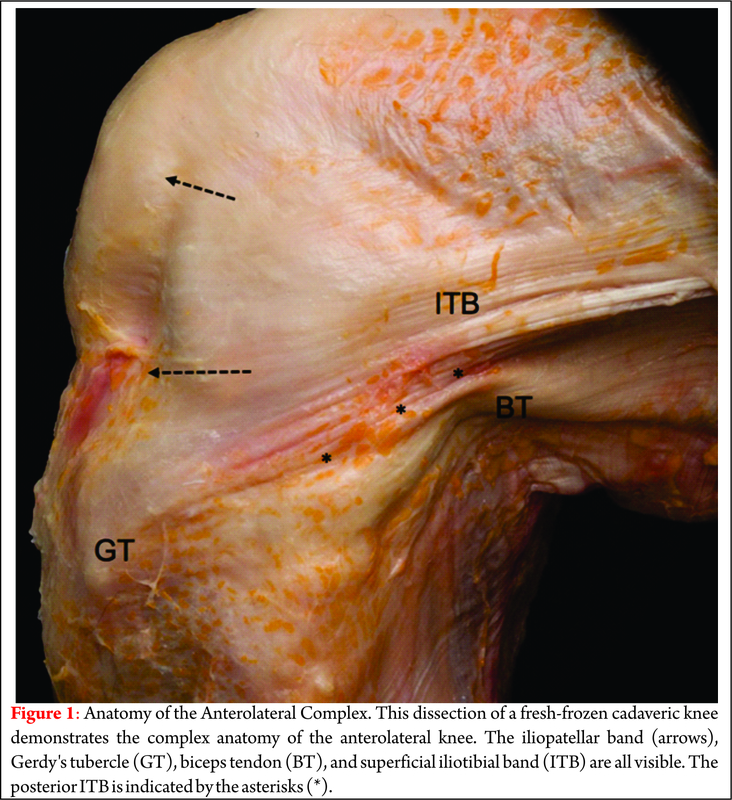 Latissimus dorsi tendon transfer: a comparative analysis of primary and salvage reconstruction of massive, irreparable rotator cuff tears. J Shoulder Elbow Surg 2001;10:514-521. 19. Gerber C, Maquieira G, Espinosa N. Latissimus dorsi transfer for the treatment of irreparable rotator cuff tears. J Bone Joint Surg Am 2006;88:113-120. 20. Jost B, Puskas GJ, Lustenberger A, Gerber C. Outcome of pectoralis major transfer for the treatment of irreparable subscapularis tears. J Bone Joint Surg Am 2003;85-A:1944-1951. 21. Nasca RJ. The use of freeze-dried allografts in the management of global rotator cuff tears. Clin Orthop Relat Res 1988;218-226. 22. Neviaser JS, Neviaser RJ, Neviaser TJ. The repair of chronic massive ruptures of the rotator cuff of the shoulder by use of a freeze-dried rotator cuff. J Bone Joint Surg Am 1978;60:681-684. 23. Heikel HV. Rupture of the rotator cuff of the shoulder. Experiences of surgical treatment. Acta Orthop Scand 1968;39:477-492. 24. Ozaki J, Fujimoto S, Masuhara K, Tamai S, Yoshimoto S. Reconstruction of chronic massive rotator cuff tears with synthetic materials. Clin Orthop Relat Res 1986;173-183. 25. Post M. Rotator cuff repair with carbon filament. A preliminary report of five cases. Clin Orthop Relat Res 1985;154-158. 26. Klein SM, Dunning P, Mulieri P, Pupello D, Downes K, Frankle MA. Effects of acquired glenoid bone defects on surgical technique and clinical outcomes in reverse shoulder arthroplasty. J Bone Joint Surg Am 2010;92:1144-1154. 27. Farshad M, Gerber C. Reverse total shoulder arthroplasty-from the most to the least common complication. Int Orthop 2010;34:1075-1082. 28. Simovitch RW, Zumstein MA, Lohri E, Helmy N, Gerber C. Predictors of scapular notching in patients managed with the Delta III reverse total shoulder replacement. J Bone Joint Surg Am 2007;89:588-600. 29. Tan SHS, Huh LBP, Krishna L. Outcomes of Anterior Cruciate Ligament Reconstruction in Females Using Patellar-Tendon-Bone versus Hamstring Autografts: A Systematic Review and Meta-Analysis. J Knee Surg 2018. 30. Chin BZ, Wee IJY, Syn NL, Krishna L. Arthroscopic Anterior Cruciate Ligament Reconstruction: A Meta-Analysis Comparing Semitendinosus Alone and Semitendinosus with Gracilis Tendon Autografts. J Knee Surg 2018. 31. Osti M, El Attal R, Doskar W, Hock P, Smekal V. High complication rate following dynamic intraligamentary stabilization for primary repair of the anterior cruciate ligament. Knee Surg Sports Traumatol Arthrosc 2018. 32. Neviaser RJ. Tears of the rotator cuff. Orthop Clin North Am 1980;11:295-306. 33. Moore DR, Cain EL, Schwartz ML, Clancy WG, Jr. Allograft reconstruction for massive, irreparable rotator cuff tears. Am J Sports Med 2006;34:392-396. 34. Sclamberg SG, Tibone JE, Itamura JM, Kasraeian S. Six-month magnetic resonance imaging follow-up of large and massive rotator cuff repairs reinforced with porcine small intestinal submucosa. J Shoulder Elbow Surg 2004;13:538-541. 35. Soler JA, Gidwani S, Curtis MJ. Early complications from the use of porcine dermal collagen implants (Permacol) as bridging constructs in the repair of massive rotator cuff tears. A report of 4 cases. Acta Orthop Belg 2007;73:432-436. 36. Nimura A, Kato A, Yamaguchi K, et al. The superior capsule of the shoulder joint complements the insertion of the rotator cuff. J Shoulder Elbow Surg 2012;21:867-872. 37. Ishihara Y, Mihata T, Tamboli M, et al. Role of the superior shoulder capsule in passive stability of the glenohumeral joint. J Shoulder Elbow Surg 2014;23:642-648. 38. Mihata T, McGarry MH, Pirolo JM, Kinoshita M, Lee TQ. Superior capsule reconstruction to restore superior stability in irreparable rotator cuff tears: a biomechanical cadaveric study. Am J Sports Med 2012;40:2248-2255. How to Cite this article: Mihata T. History and Future Direction of Superior Capsule Reconstruction for Irreparable Rotator Cuff Tears. Journal of Clinical Orthopaedics July-Dec 2018; 3(2):12-15.